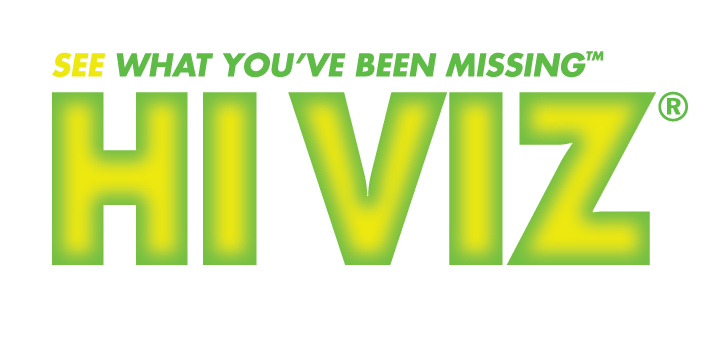 Improve the performance of your Springfield 1911 with a HIVIZ® LITEWAVE sight. 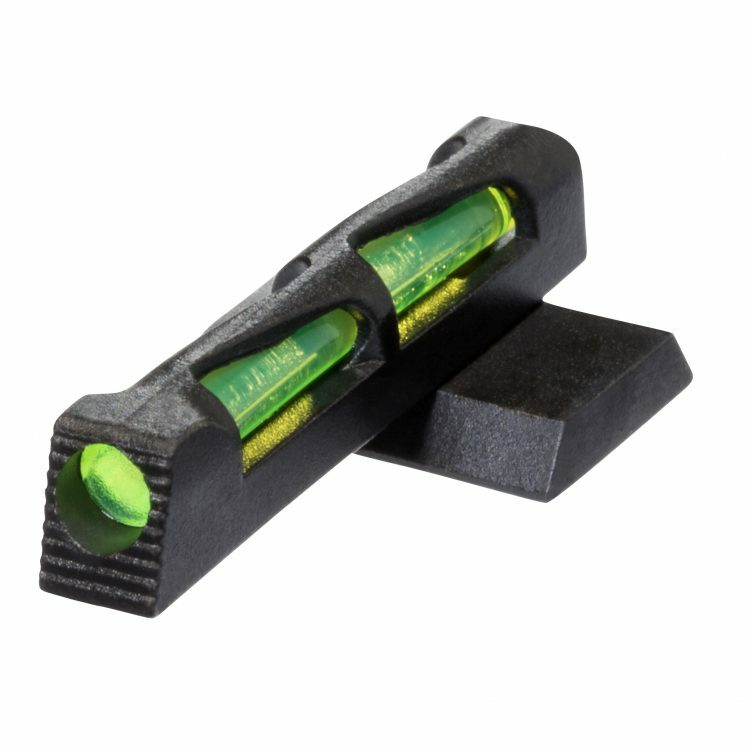 Our bright and ultra-durable HIVIZ sights will enhance your confidence and shooting experience. 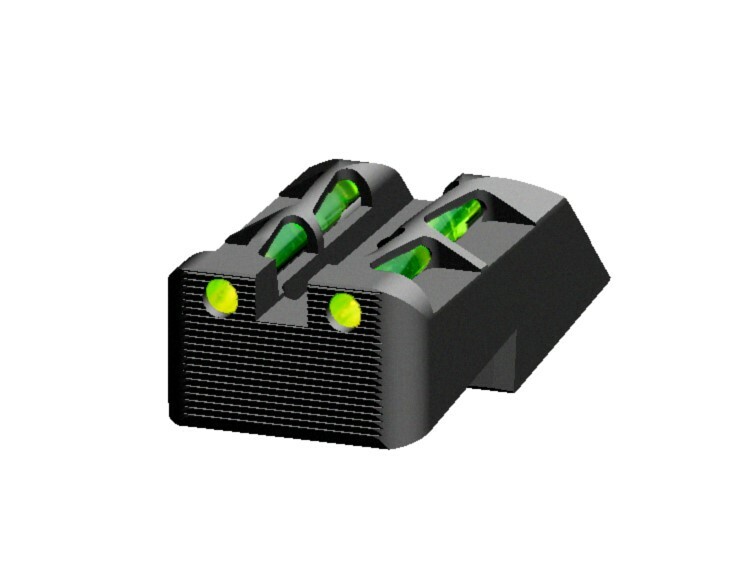 Fits: Springfield Armory 1911 production models, with fixed rear sight, except for the GI model and Mil Spec.